If you like my website templates, please consider a small donation to support their production. 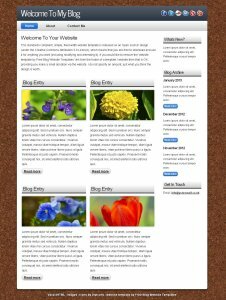 If you wish to use a template without the link back to “Free Blog Website Templates”, all I ask is for a donation of £20.00 GBP. Please let me know the URL of the site where you will be using the template without the link. This 4 page template uses various darker shades of grey. 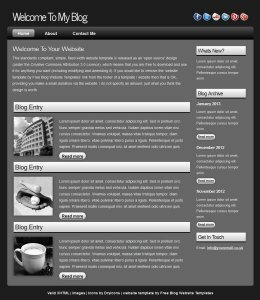 This website template utilises CSS3 code, @font-face and a jQuery image fader on the example page. This 4 page template uses various colours on a patterned background. 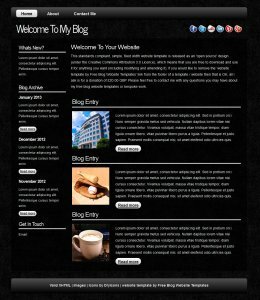 This website template utilises CSS3 code, @font-face and a jQuery image fader on the example page. This 4 page template uses various shades of grey. 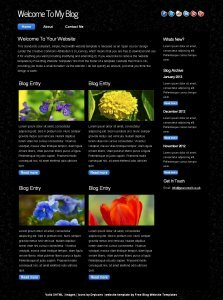 This website template utilises CSS3 code, @font-face and a jQuery image fader on the example page. This 4 page template uses grey, white & blue on a patterned background. 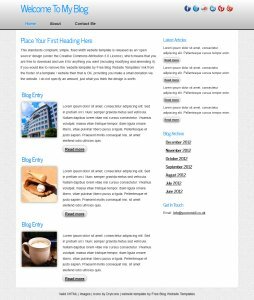 This website template utilises CSS3 code, @font-face and a jQuery image fader on the example page. 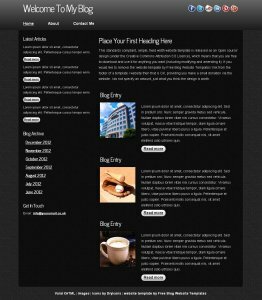 This 4 page template uses various darker shades of grey and a transparent image sat on a dark grey textured background. This website template utilises CSS3 code, @font-face and a jQuery image fader on the example page. This 4 page template uses grey and a transparent image sat on a wood patterned background. This website template utilises CSS3 code, @font-face and a jQuery image fader on the example page. This 4 page template uses various darker shades of grey and a transparent image sat on a dark grey background. 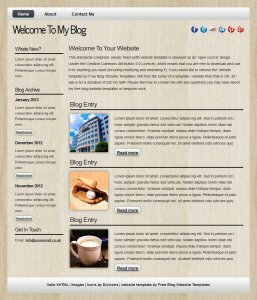 This website template utilises CSS3 code, @font-face and a jQuery image fader on the example page. 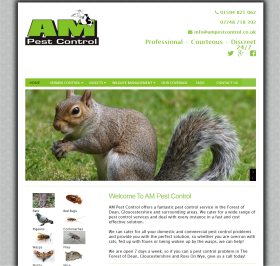 Pest Control Forest of Dean - cater for all your domestic and commercial pest control problems and provide you with the perfect solution, so whether you are overrun with rats, fed up with foxes or being woken up by the wasps, we can help!